Updated regulations regarding the withholding and reporting of pari-mutuel proceeds adopted by the U.S. Treasury Department and the Internal Revenue Service (IRS) became official, as expected, with their publication in today’s Federal Register. 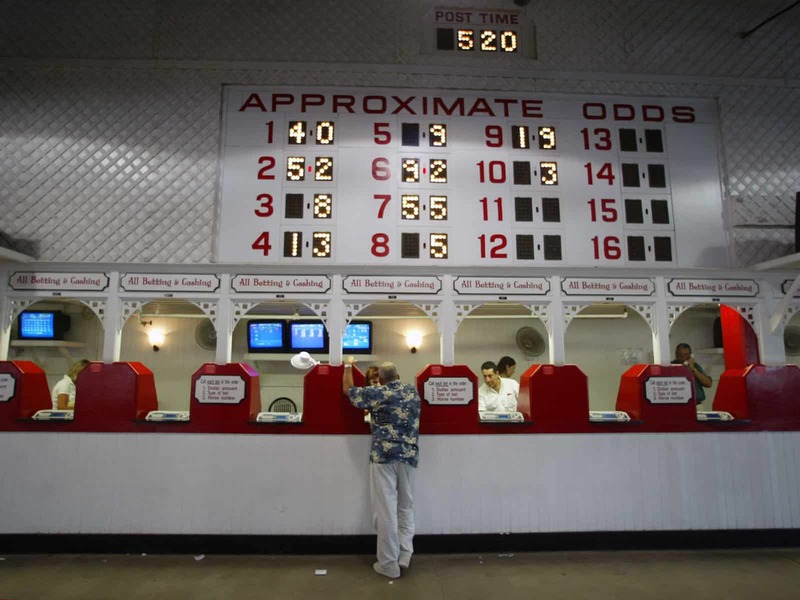 The modernized regulations, secured by the National Thoroughbred Racing Association (NTRA) with a prolonged lobbying effort in Washington, D.C., will drastically reduce the number of winning tickets that require withholding and reporting, returning more money to horseplayers. While the benefits to horseplayers are obvious, all segments of the industry stand to gain. Racetracks will generate incremental pari-mutuel handle, owners, trainers and jockeys will compete for more purse money, breeders will enjoy increased demand for their bloodstock, and even government will benefit from additional tax revenue and less burdensome paperwork. The finalized rules as published in today’s Federal Register can be accessed online at: https://www.federalregister.gov/d/2017-20720. A PDF file of the pages as they appear in print can be accessed here: https://www.gpo.gov/fdsys/pkg/FR-2017-09-27/pdf/2017-20720.pdf. Racing associations, totalisator companies, and advance deposit wagering (ADW) operators have up to 45 days to implement the changes; however, at least one major company has announced that they are set to start Thursday. Monday’s announcement that the rules were scheduled to be published elicited widespread praise throughout the industry, including overjoyed reactions from horseplayers and fans of the sport.